When I was a small child I used to struggle with using scissors. Somehow the blades wouldn’t connect closely enough most of the time in order to cut the paper, wool or string I was trying to sever. Occasionally I would get a “fluke” good result if I happened to be holding them in a certain way but I thought that was just luck. One day I was in the garden and an elderly neighbour was talking to us over the fence. For some reason he asked us to cut a piece of string and I clearly remember saying “I can’t really do that. I can only cut if if I hold the scissors this way”. I thought I was holding the scissors incorrectly because it was different to how I saw others using them and not so easy. The neighbour smiled and said “you just do it any way you can manage it”. That was a lesson for me that I remembered from then on – I didn’t have to do things the same way as everyone else, as long as I got the result I wanted. 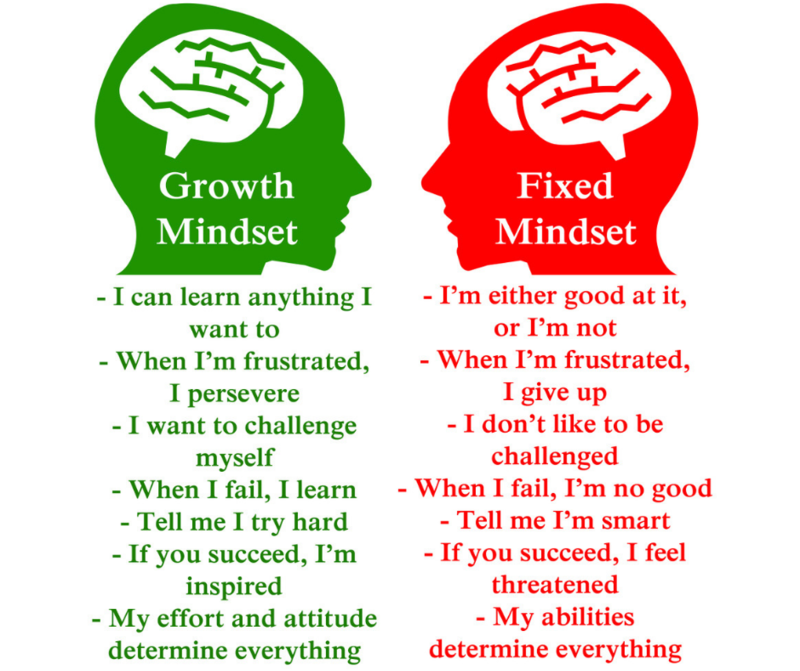 You see, at the time I had a “Fixed Mindset”. I thought if I couldn’t do it as easily as others, I couldn’t do it at all and never would be able to. I believed that was just how I was and that everyone else was just naturally good at using scissors, or any other skill I found difficult. I didn’t realise I could change and get better at things with practice and used to give up very easily. Have you ever watched a child learning to walk? You’ve probably noticed that they don’t get up and walk straight away. They hang on to something, let go, and fall down. Then they get up, wobble a bit, and fall down again. Over time, as their legs get stronger, they begin to stagger about in between falling down. Each time they get up and fall over, they are learning from their mistakes what not to do…until they finally work it out. “There is no failure, only learning”. In the children’s book “Daphne and the Smiley Shells”, Daphne is a small dolphin who believes she’s no good at anything and is anxious and afraid of the world. One of the things she would love to do is to surf on a surfboard like her peers, but even that eludes her and her friends laugh and make fun of her. Her Grandad teaches her to imagine herself being successful in that task, as well as to think well of herself in other ways. The message is that she may not be able to surf “yet”, but she will be able to one day once she has used “Smiley Shells” to build her self-confidence and resilience. On the way she’ll learn to like herself despite other’s comments and as a result feel happier with everything in her life. So when your child is struggling with a particular task, tell them that they may not be able to do it “yet” but if they keep practising and imagining themselves doing it, they may well be able to in the future. If your child doesn’t quite “get” what imagining is, they could draw themselves having done the task successfully, or you could play a make-believe game where they are doing it, imagining them in the scene and what they’re seeing, hearing, feeling and doing as they are successful in their goal. 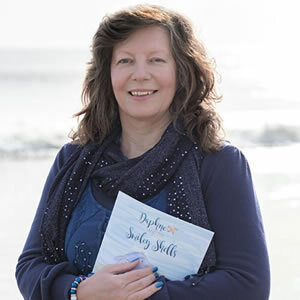 If you would like a copy of “Daphne and the Smiley Shells” to help your child have fun whilst building a Growth Mindset, Resilience and greater Self Esteem then order one here or on Amazon UK. 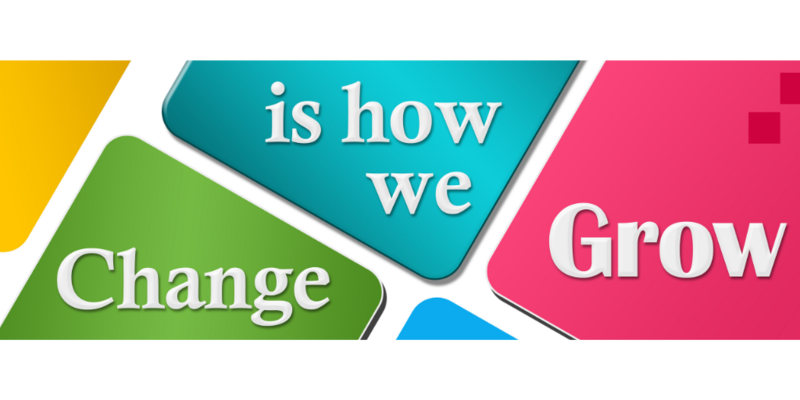 And if you notice yourself having a fixed mindset but would like to change in order to help your family, you may like to connect with me as a Coach who can help your life become one of positive change and growth once more.